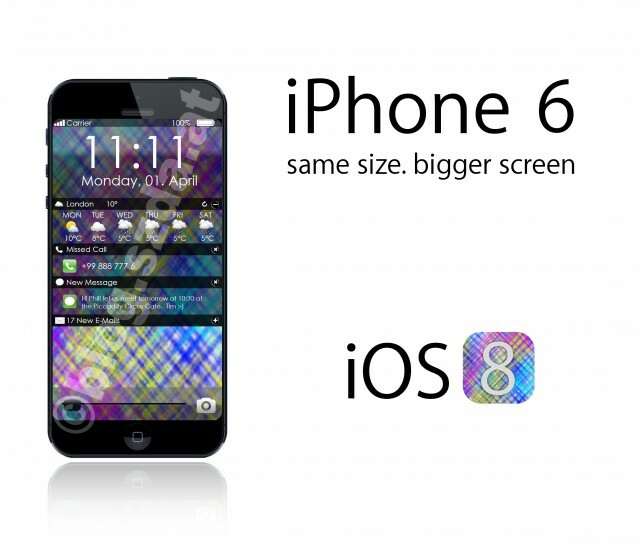 While you are patiently waiting for the Apple’s September 9th’s event to see the iPhone 6 magic and churning all the tech news’s around starting from speculated iWatch and upcoming iOS 8 beta, probably you have missed the 5 best apps of the week. But huff, luckily the people nowadays have alternate ways to get the things done if they have missed it totally. This week’s list include some incredible fun graphics games, also informative league game app. Enjoyably, the list comprises health app also. So, check out the following list and start downloading. 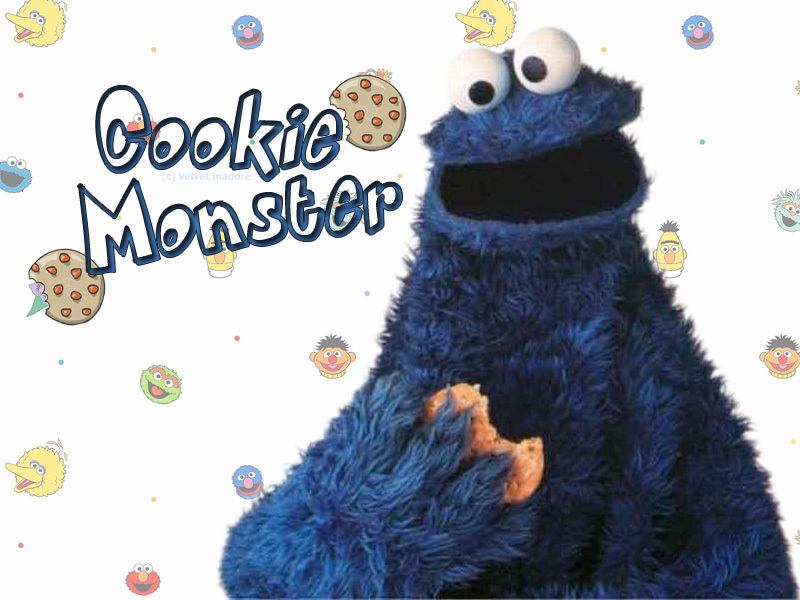 • Cookie Monster’s Challenge: This app may be looks like one of those old school apps. But seriously, a great app for children having age range of 3-5. For the first time, two big houses like PBS and Seasame Street Workshop has joined hands to build an app. As the name suggests, the lovely cookie monster wants the kids to help him to build the ultimate cookie machine to reunite him with his loveable cookies, in return, the kids will also get some of his share. This app is great to help the kids to grow their self-control. 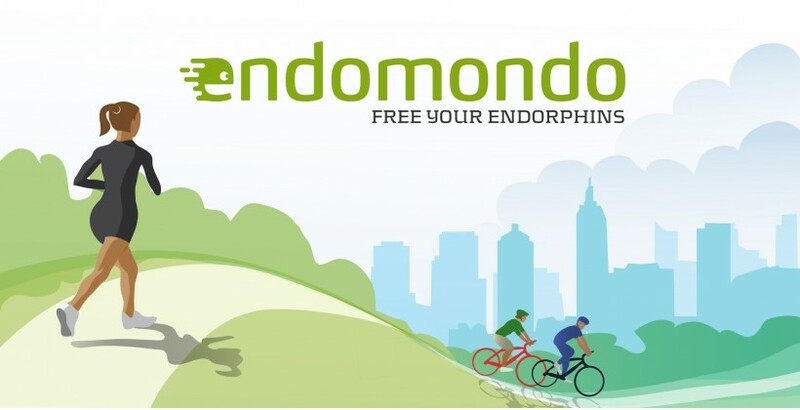 • Endomondo Life: The developers of this app tactfully uses the M7 co-processor of the iPhone to count your steps and provides a gross estimate of how much calorie you have burned. This health-focussing app helps you to set your calorie burn goal and to break the previous record to gain fitness. 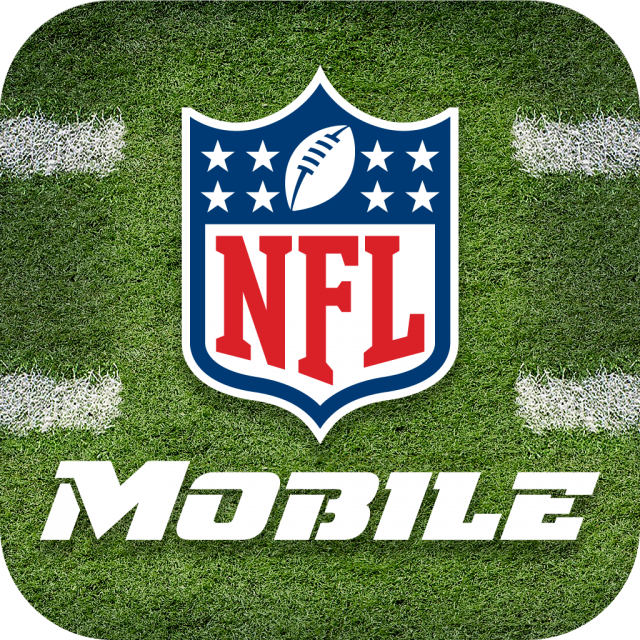 • NFL Mobile: Just before the first game whistle is blown, iOS and Android users got an update of their NFL mobile app. Thanks to the integration of NFL’s other app, NFL Now, which offers behind the scene around the league. The updated app provides video streaming of the match and live score updates. • Ninja Climb Classic: This simple yet addictive game is in the app store to test both your reflexes and patience. You have to help the ninja to climb the rope while avoiding the sharp stars, which make him fall for his last breath. 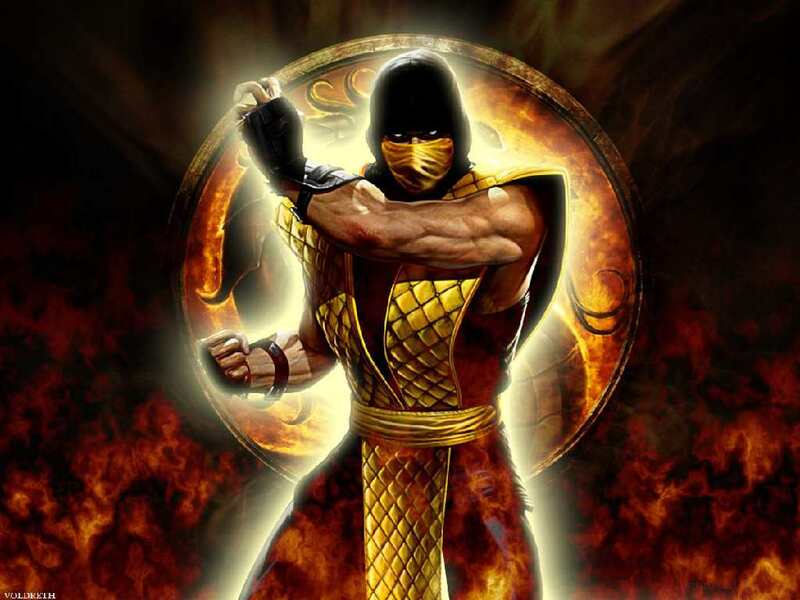 Each successful turn offers new points, which can be used later to unlock characters. 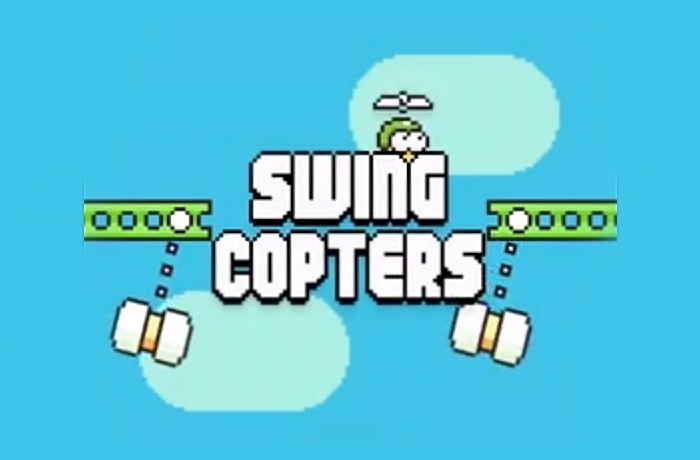 • Swing copters: This free iOS and Android app was difficult enough to play with earlier. But the most recent update loosened up its belt somehow.